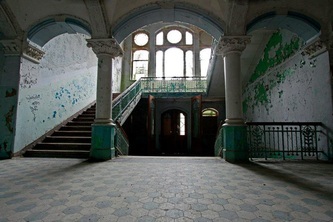 Following the Soviet withdrawal, attempts were made to privatize the complex, but they were not entirely successful. 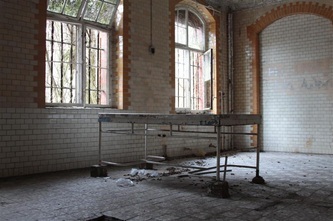 Some sections of the hospital remain in operation as a neurological rehabilitation center and as a center for research and care for victims of Parkinsons disease. 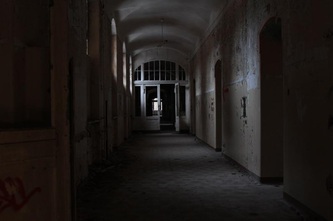 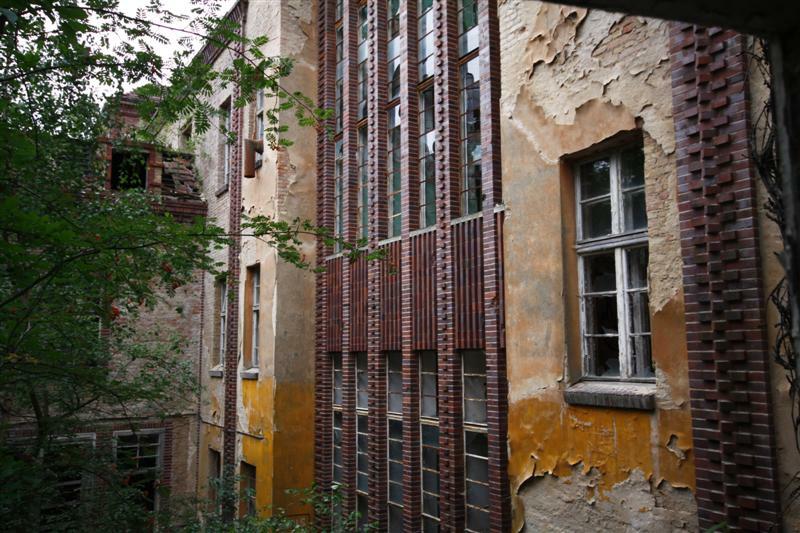 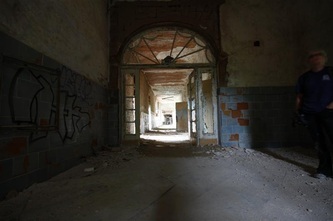 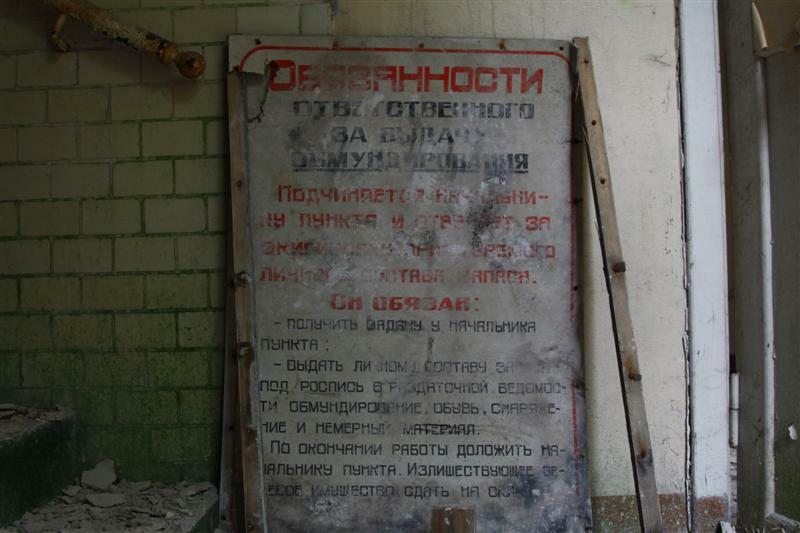 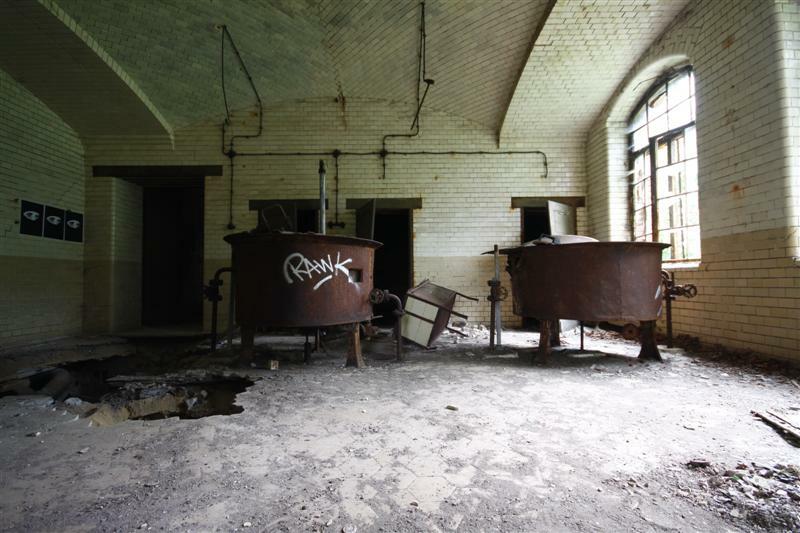 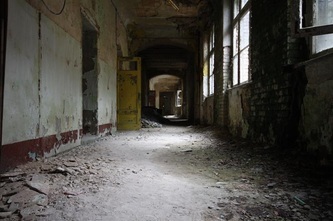 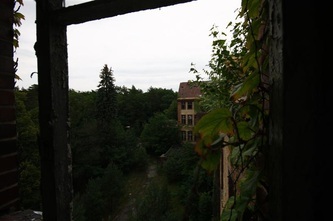 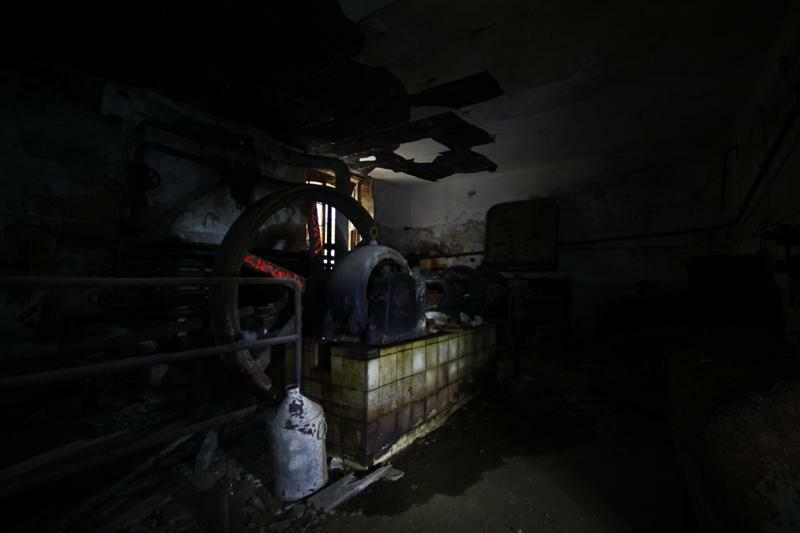 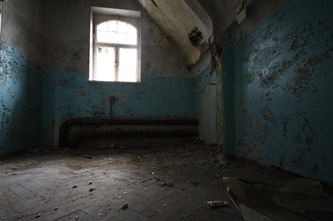 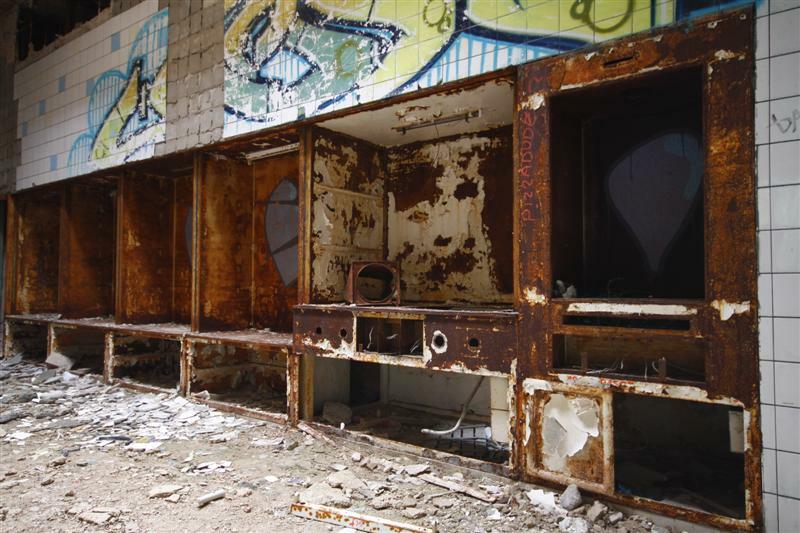 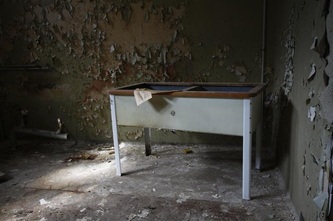 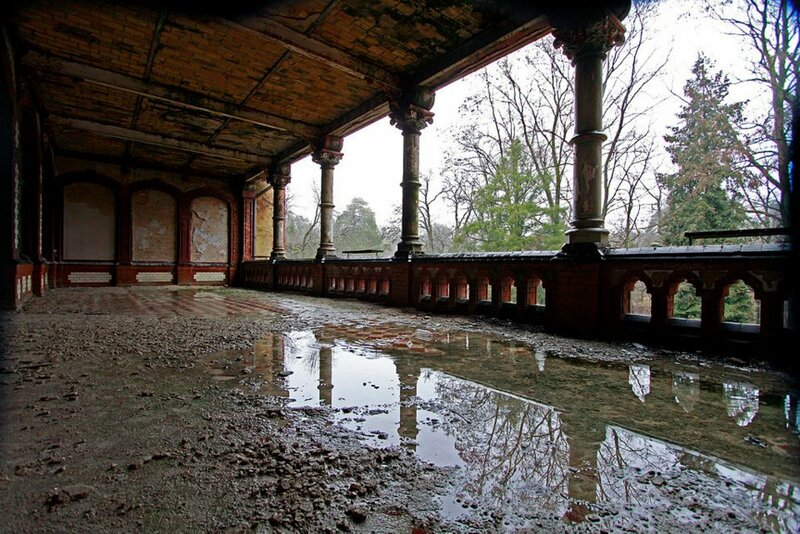 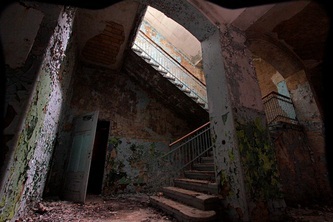 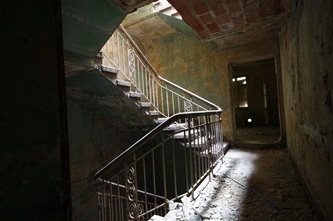 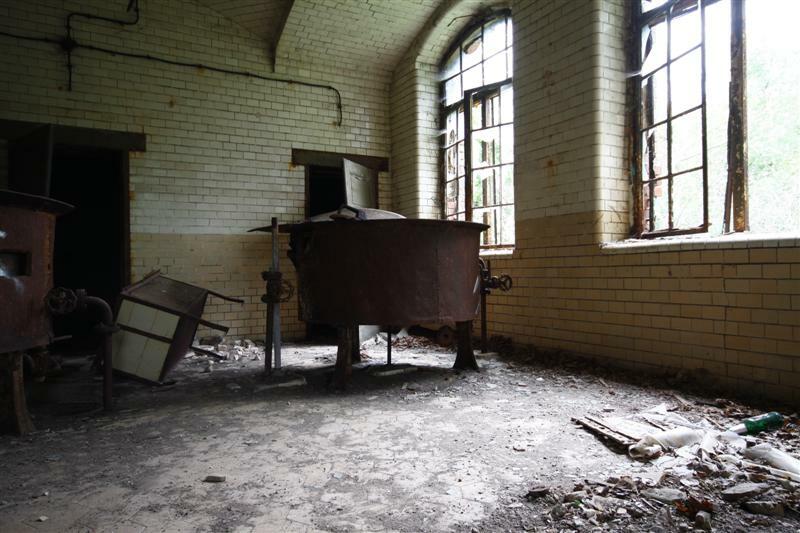 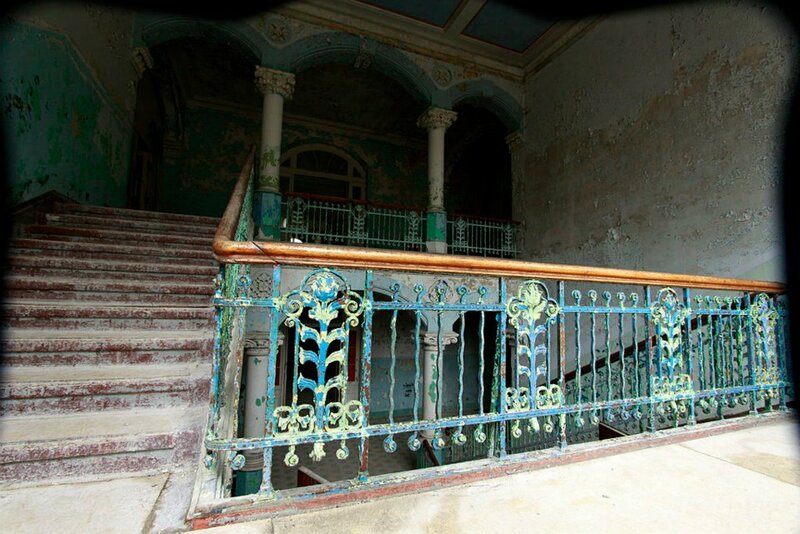 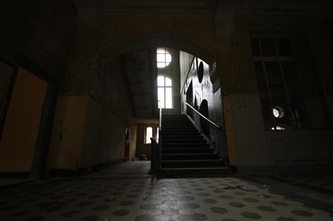 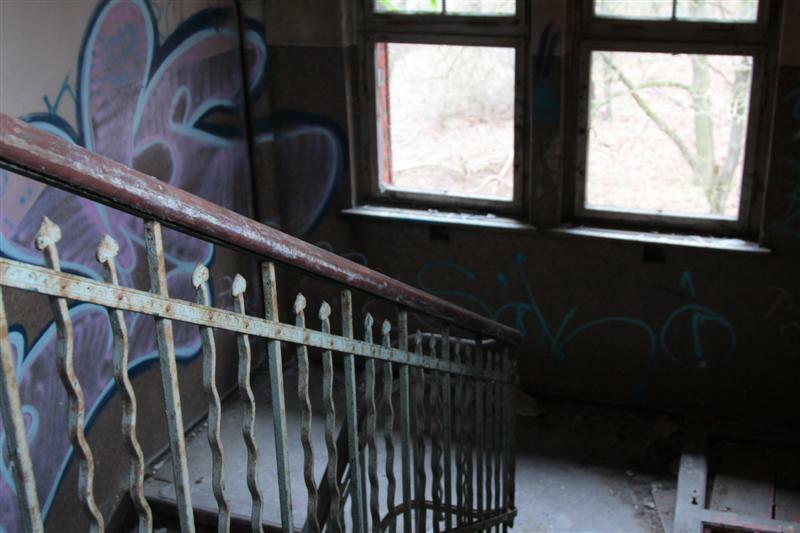 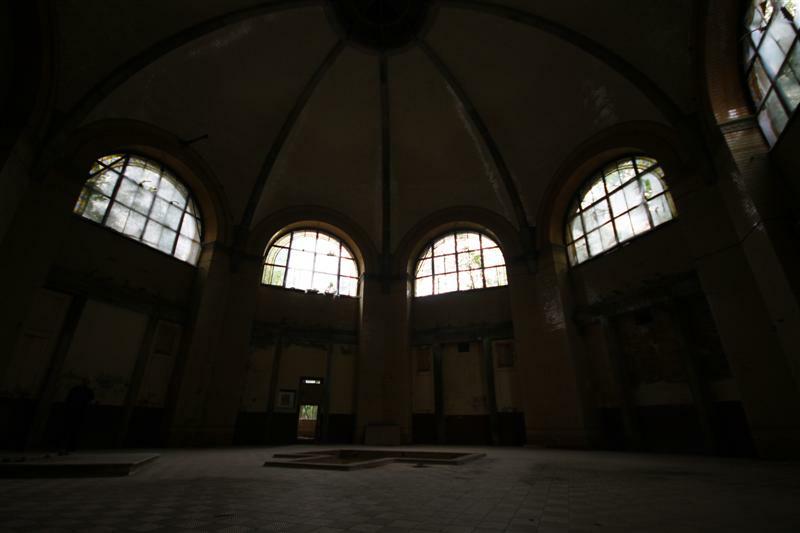 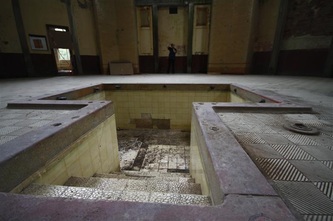 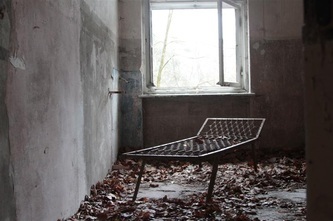 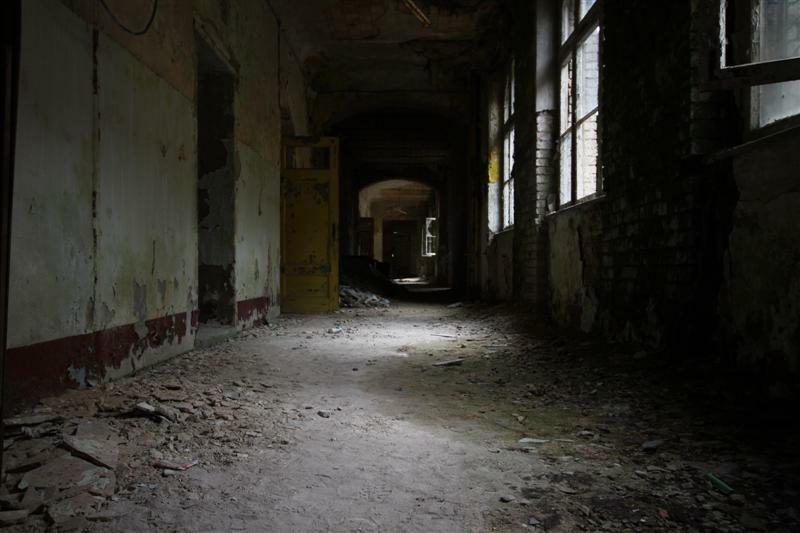 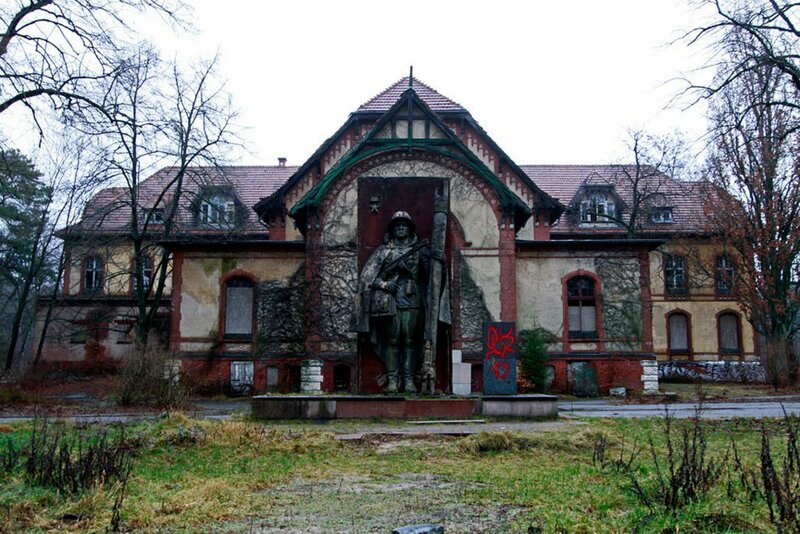 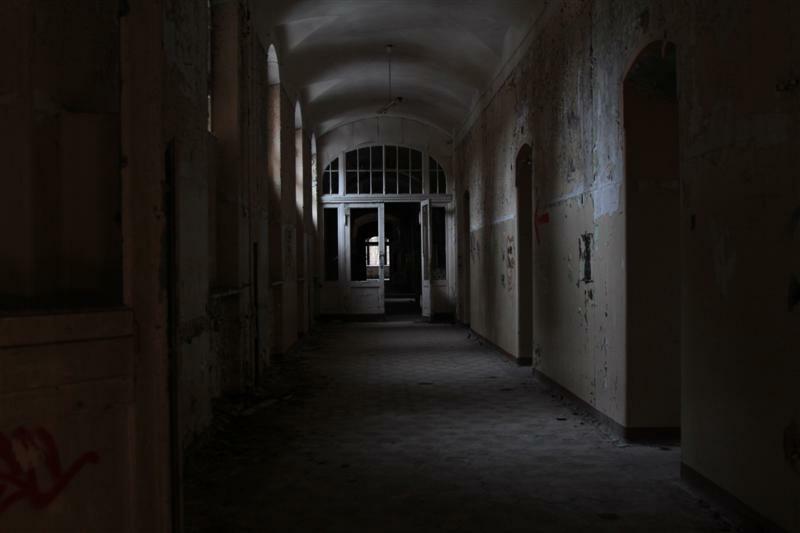 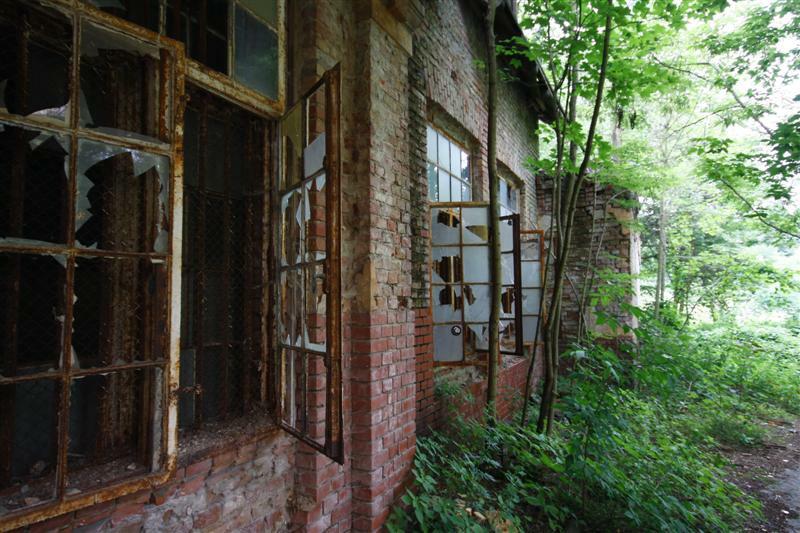 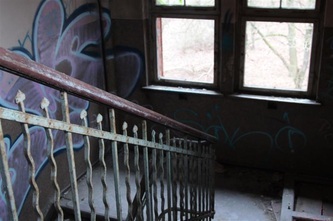 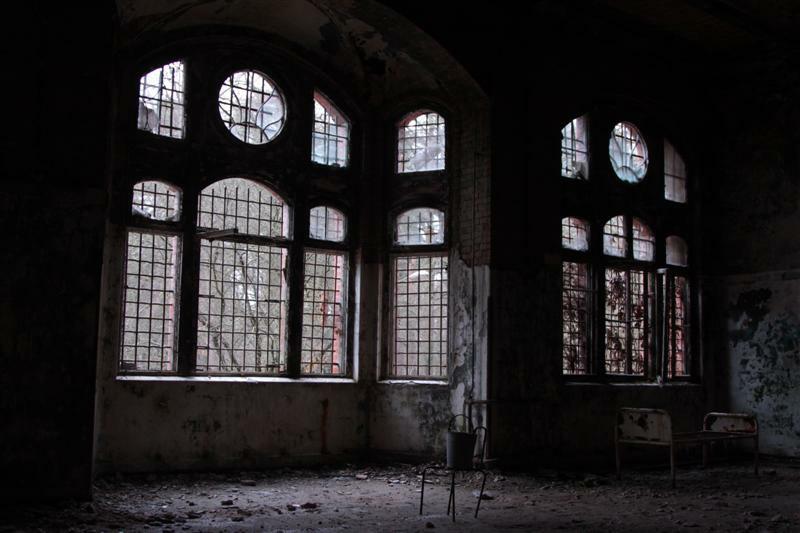 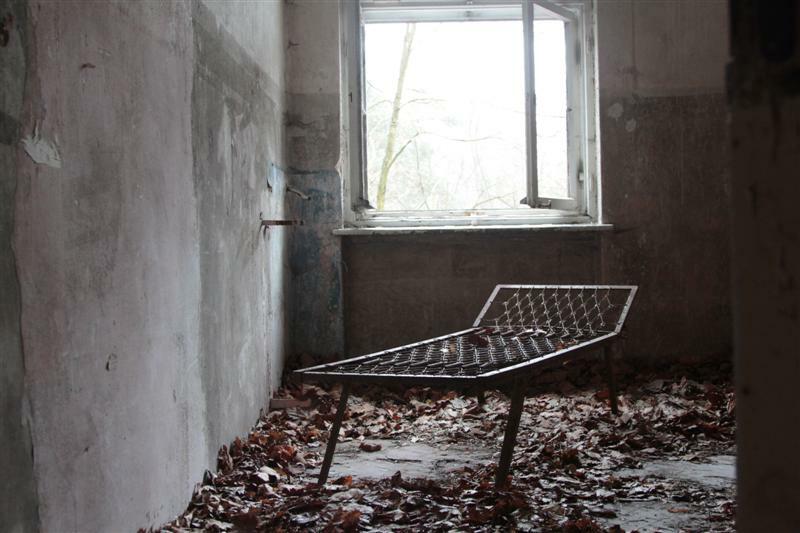 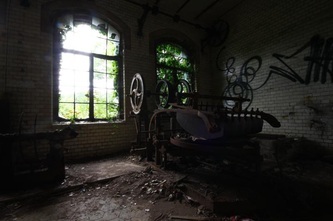 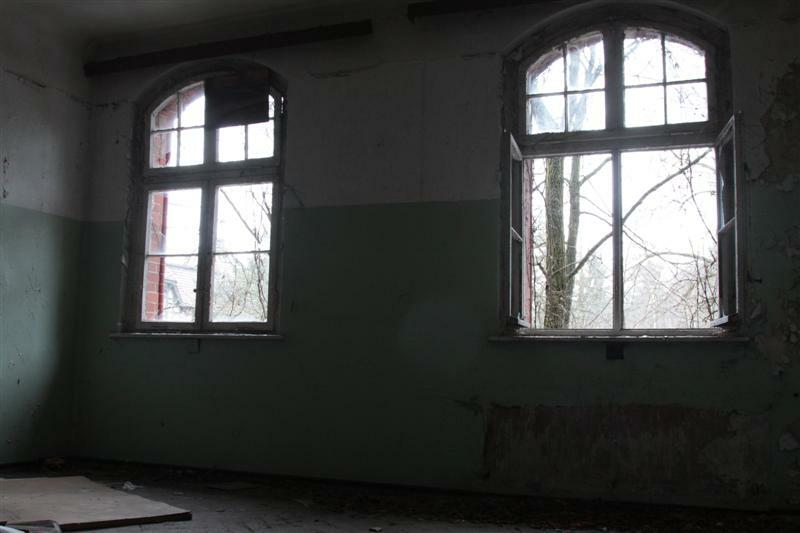 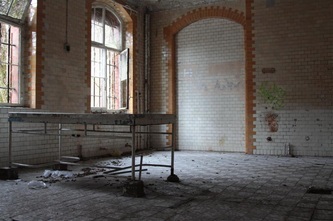 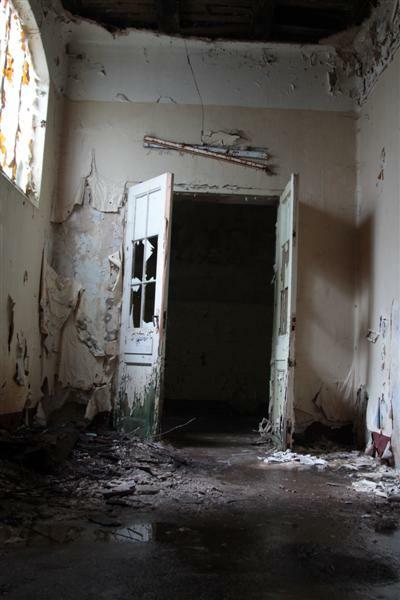 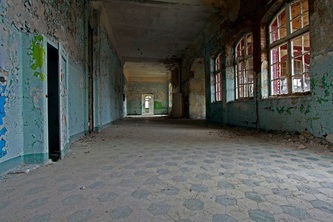 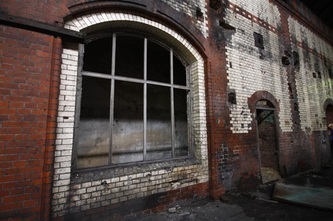 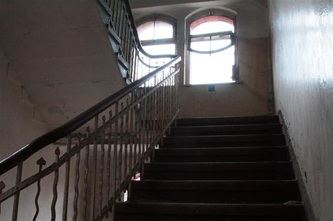 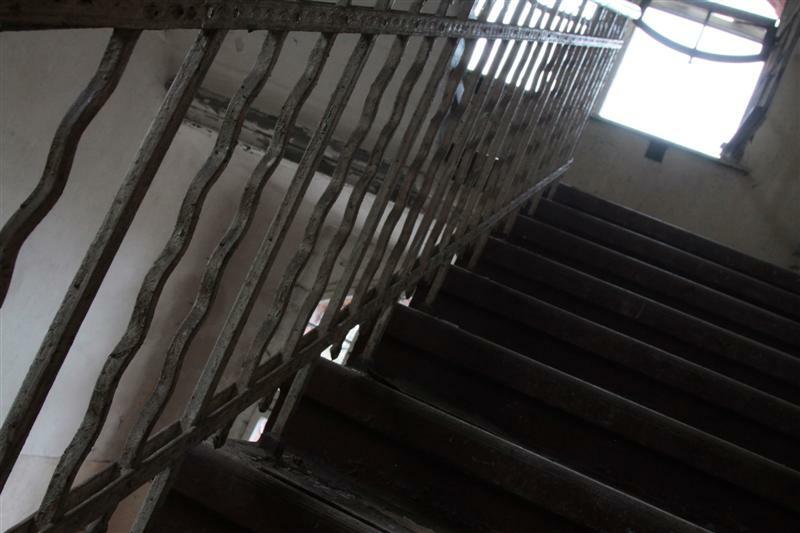 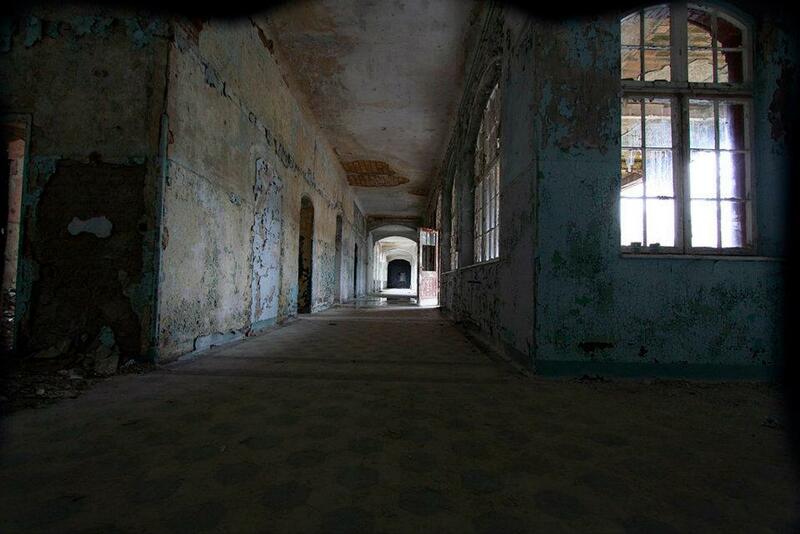 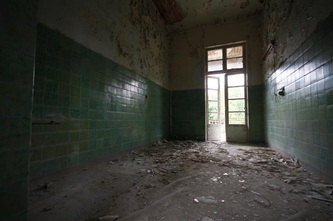 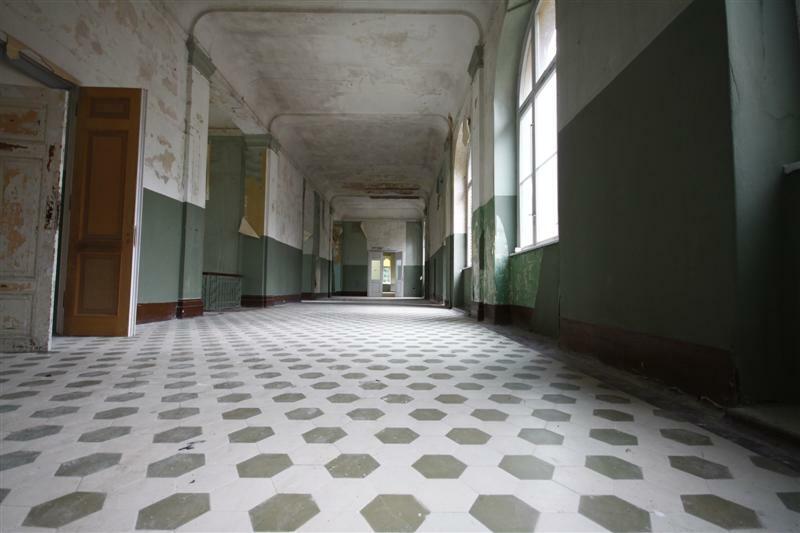 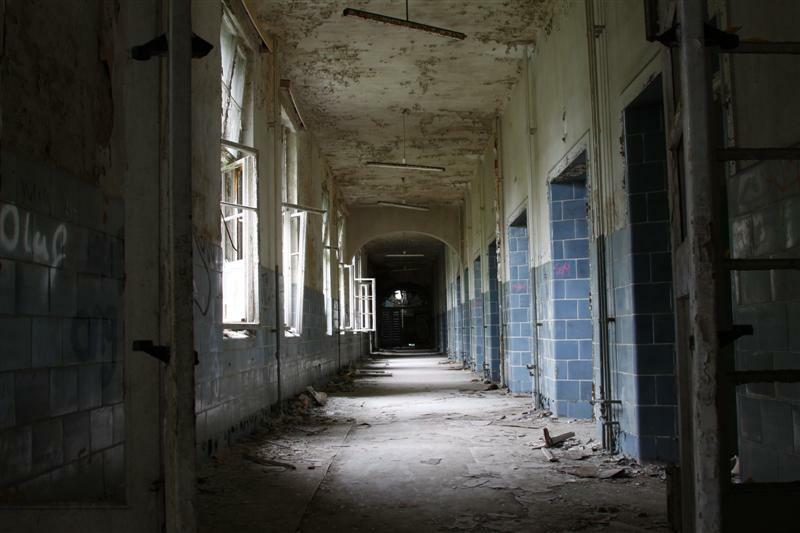 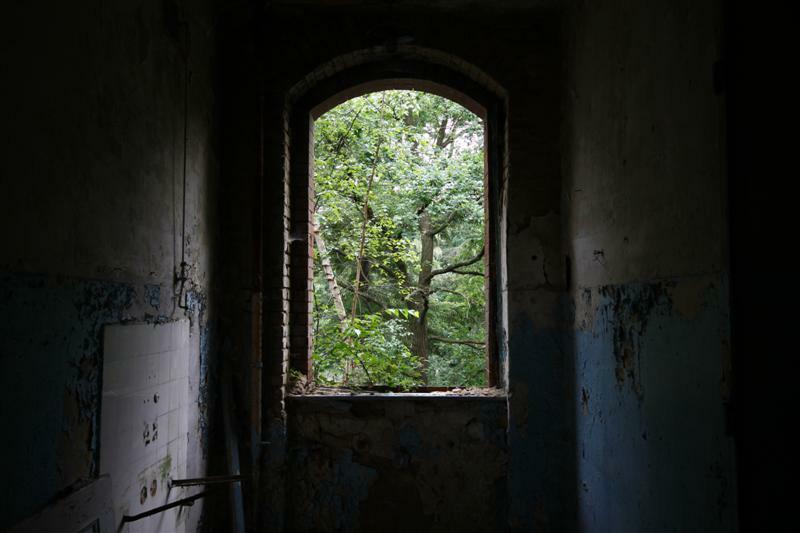 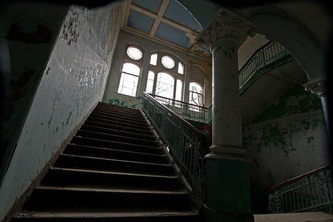 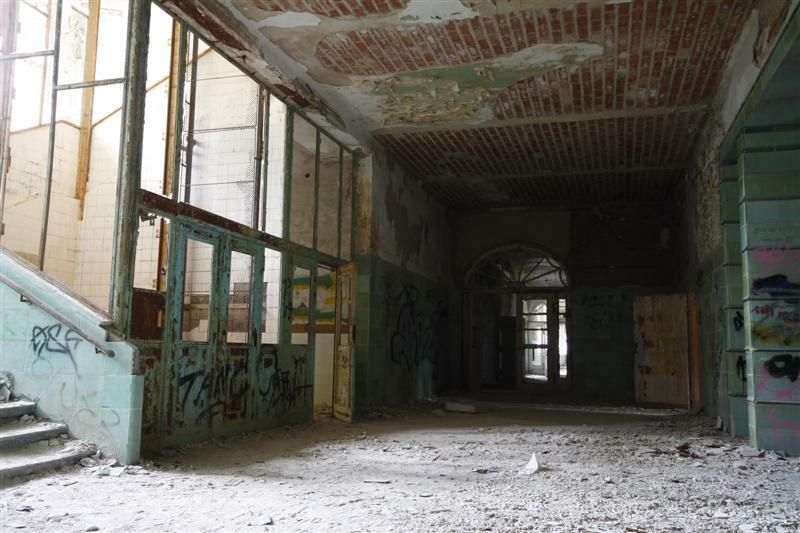 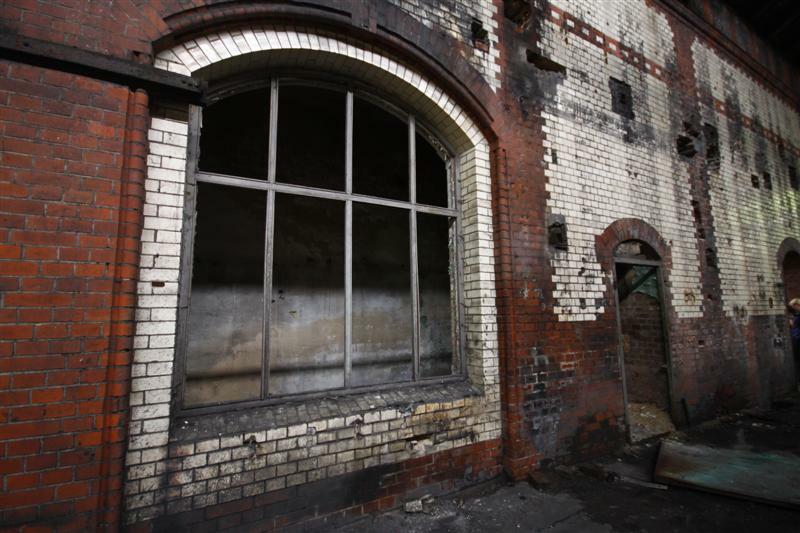 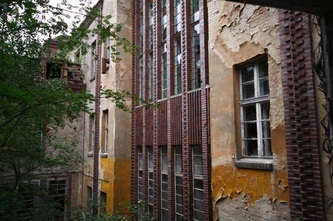 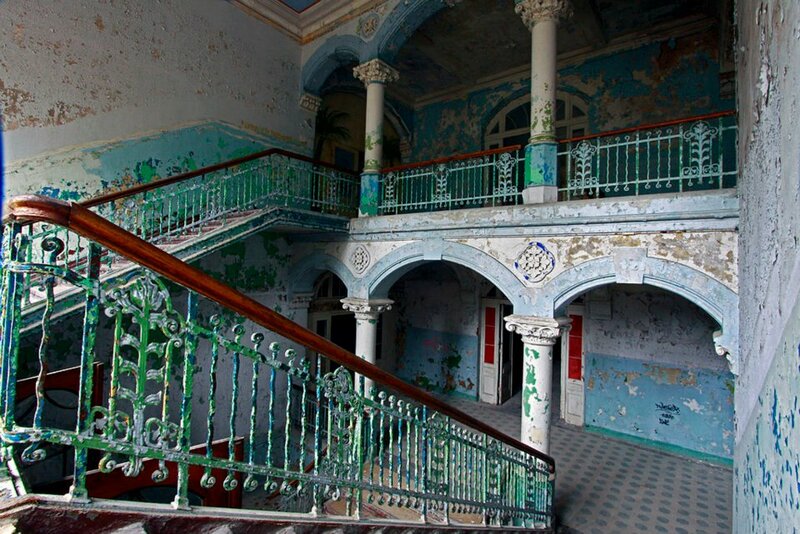 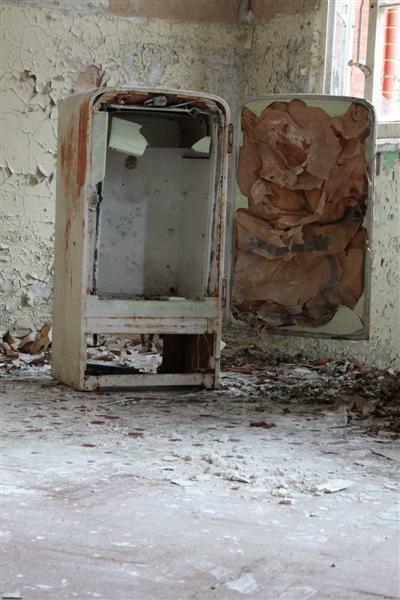 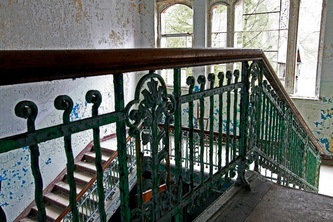 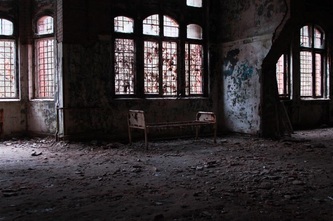 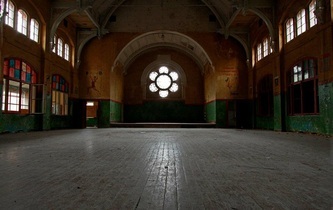 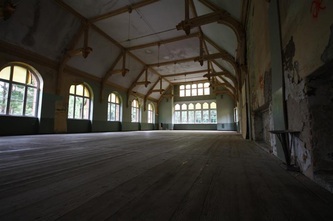 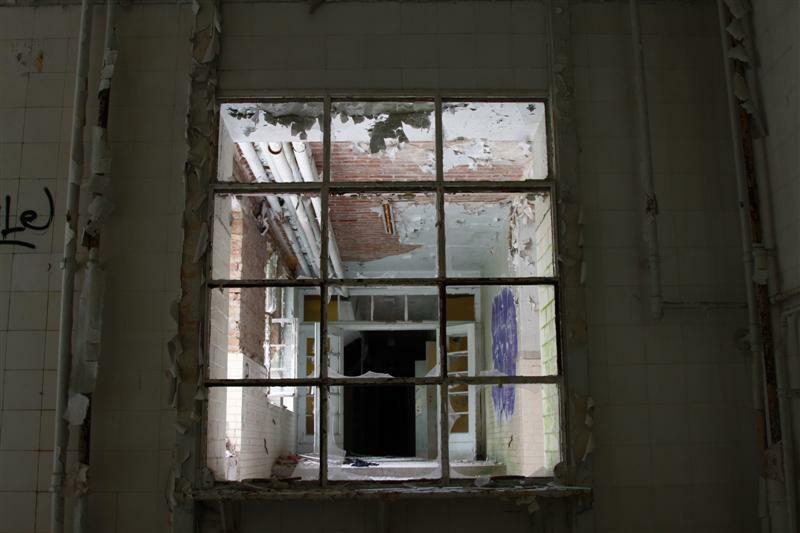 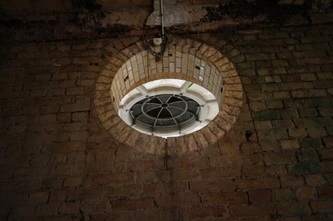 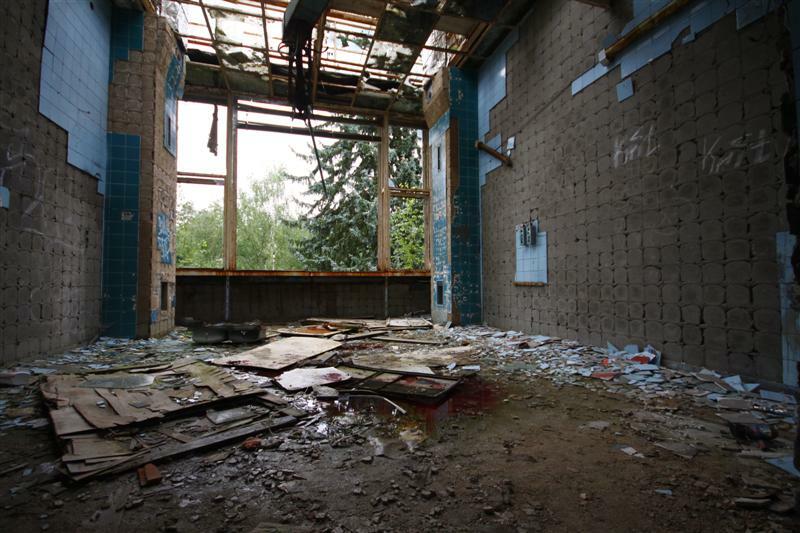 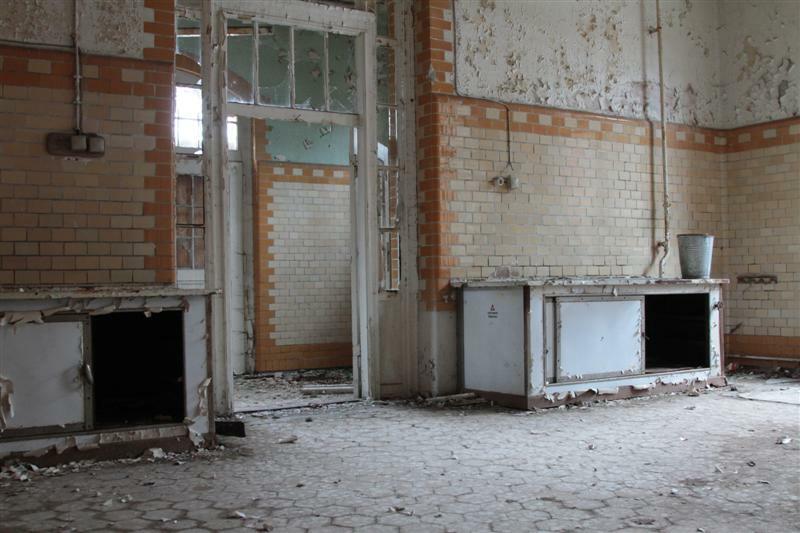 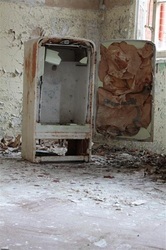 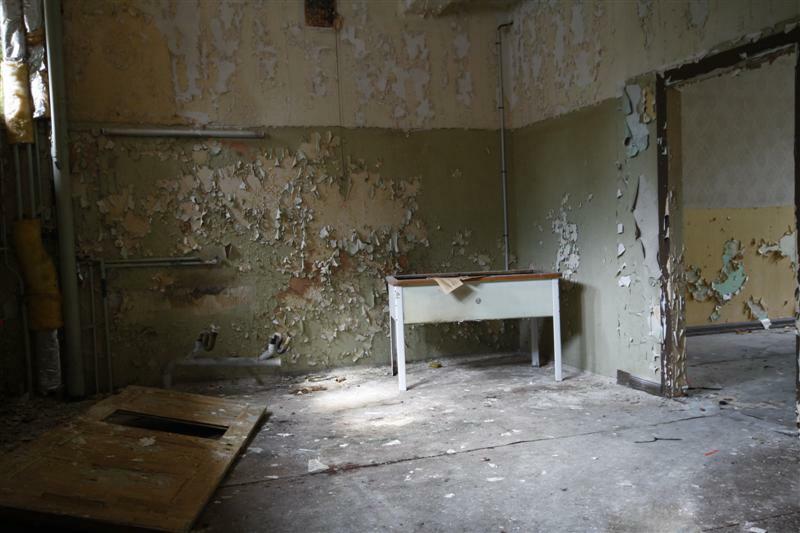 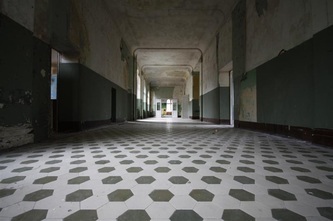 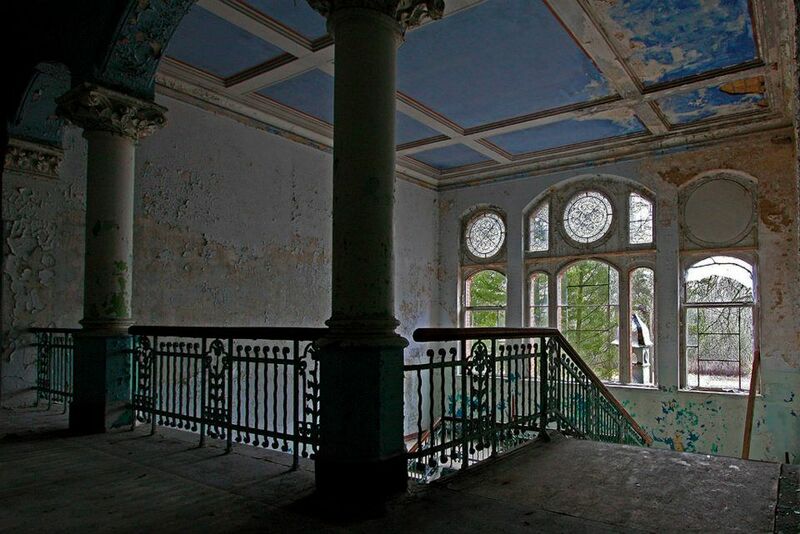 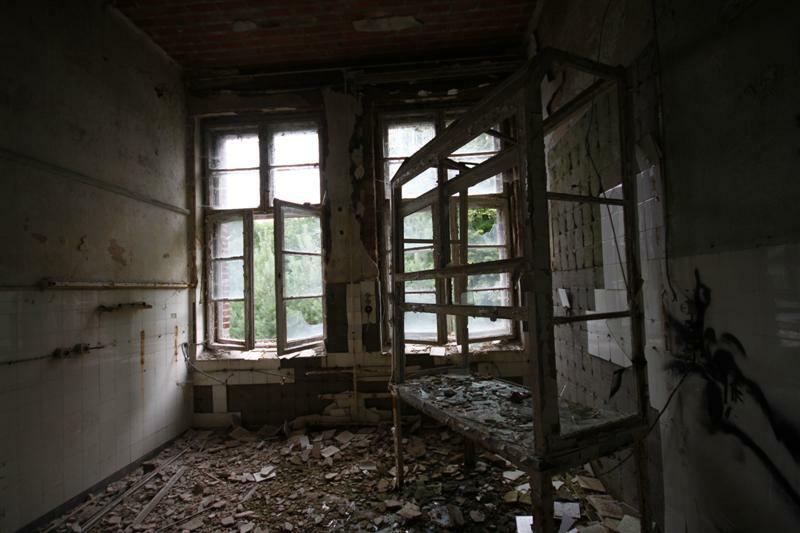 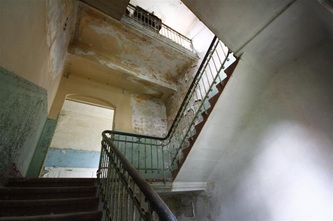 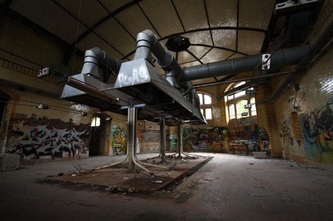 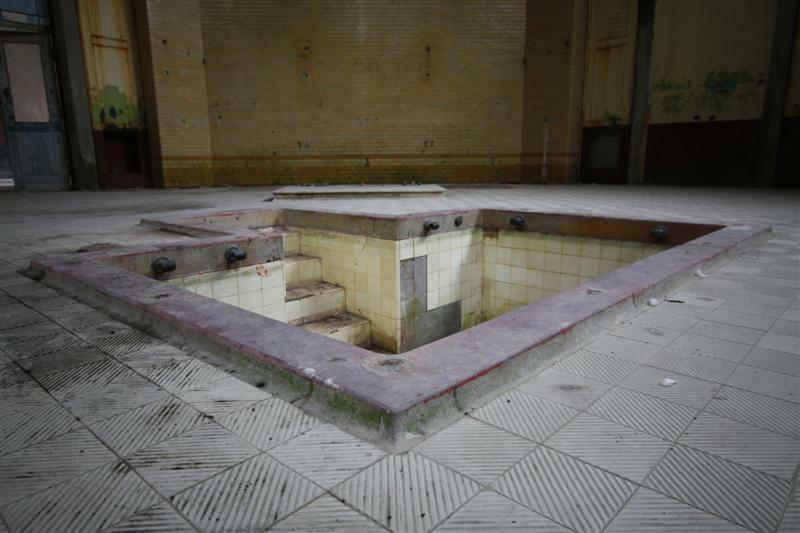 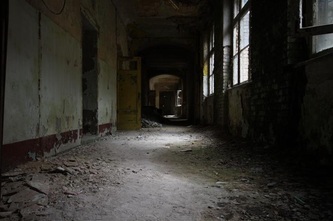 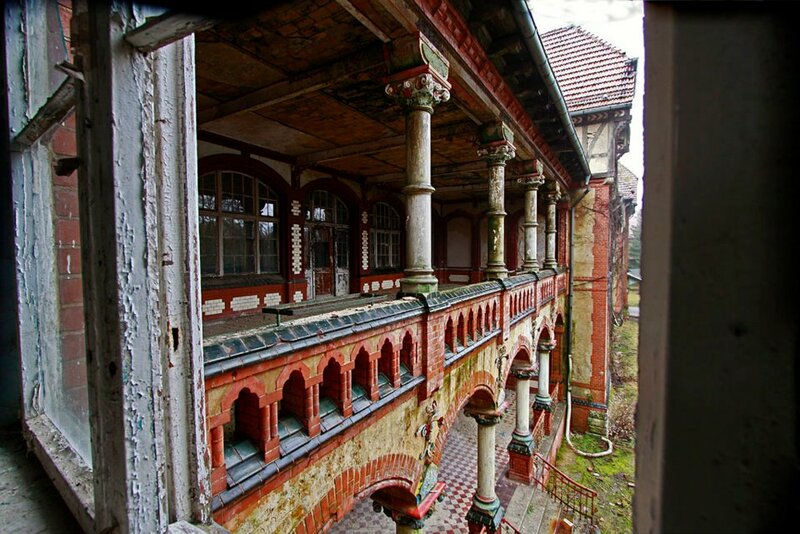 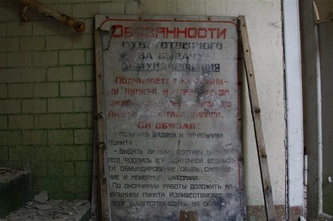 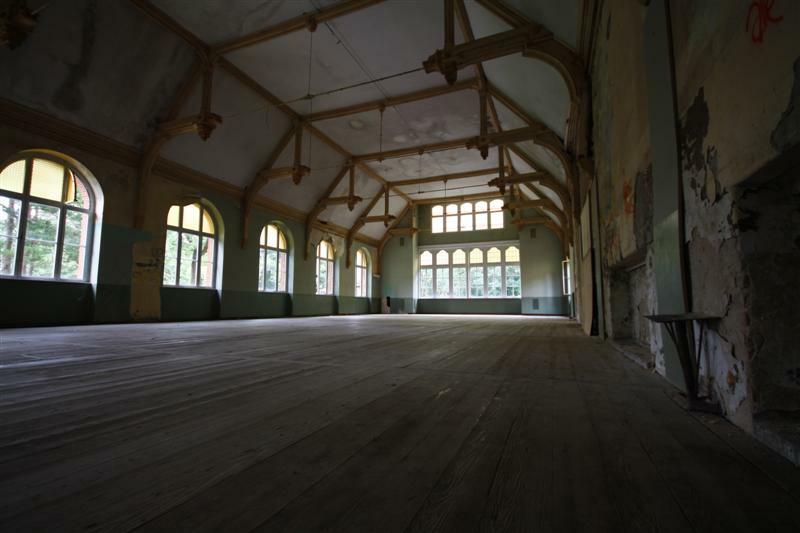 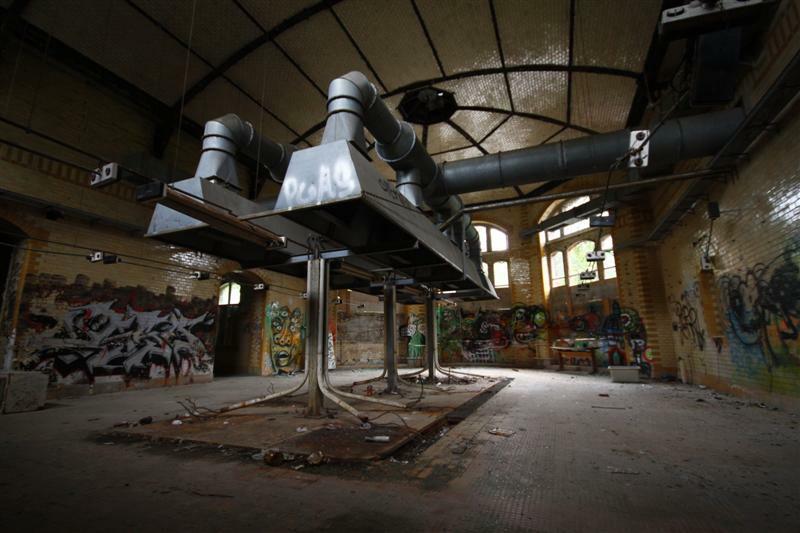 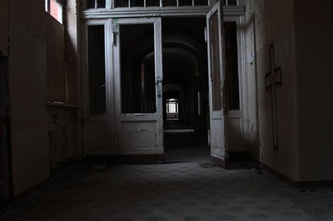 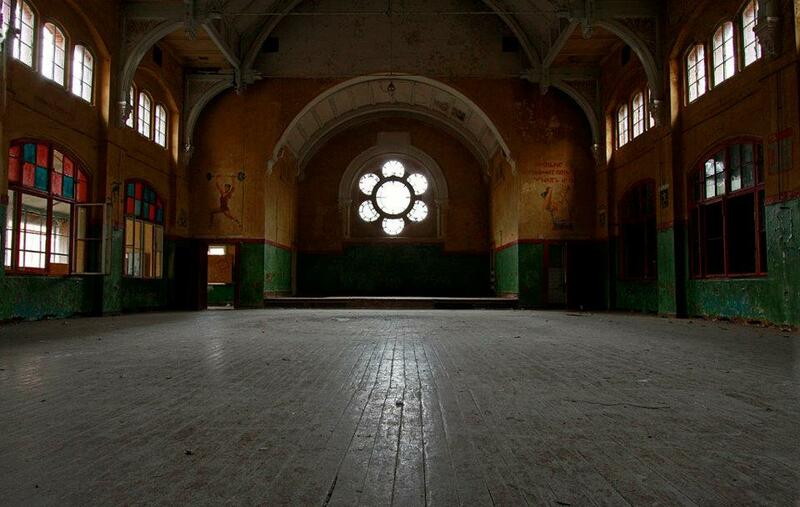 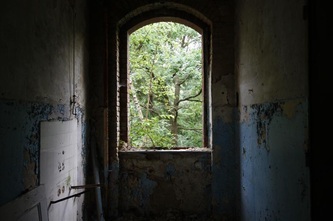 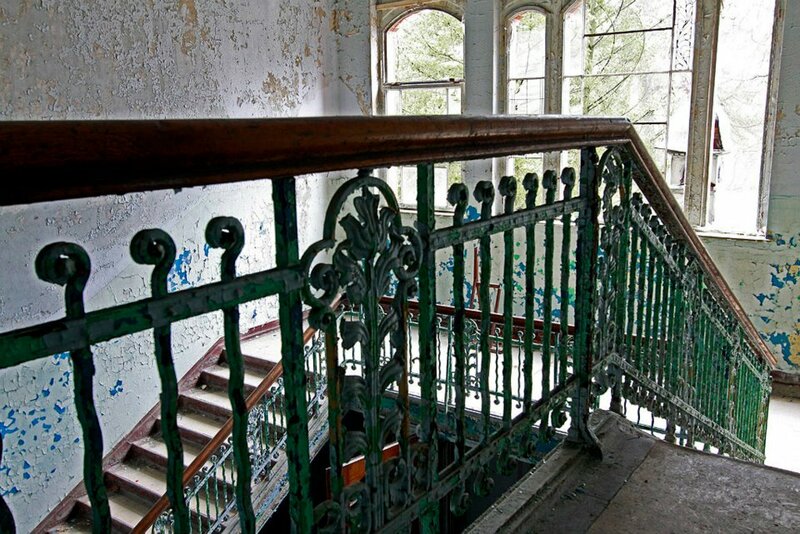 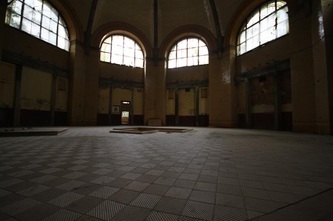 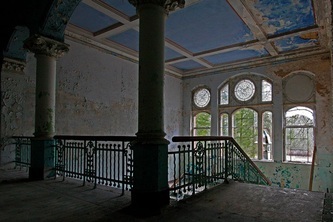 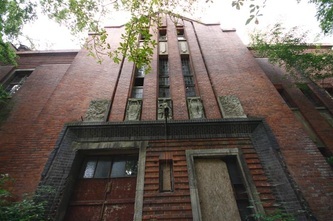 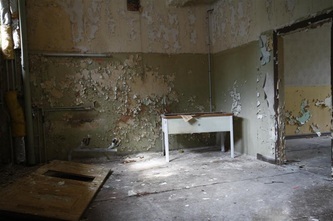 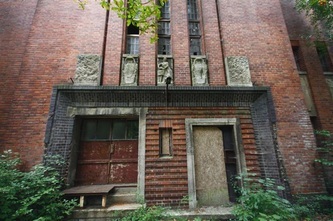 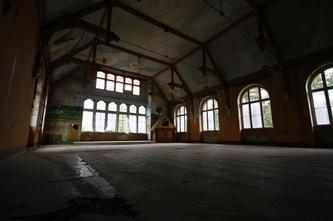 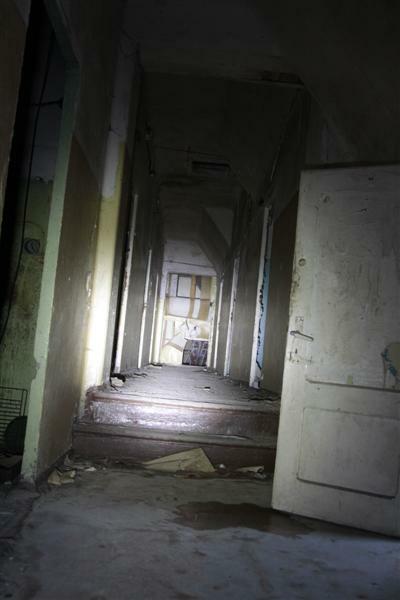 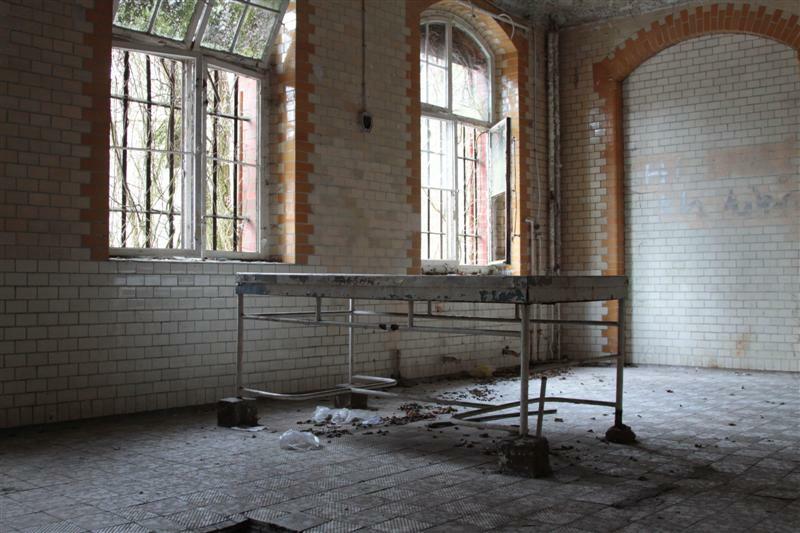 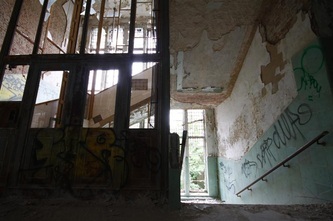 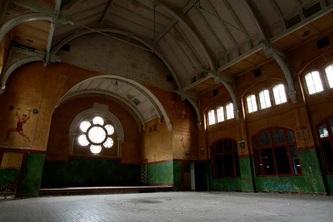 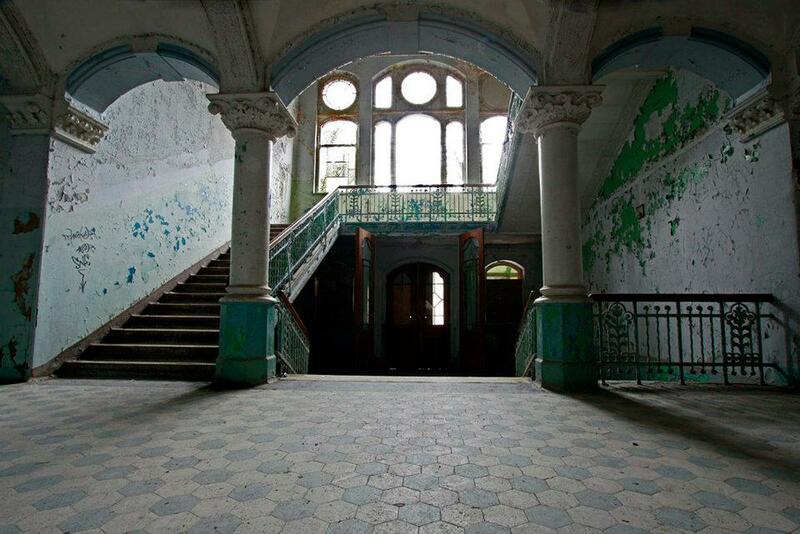 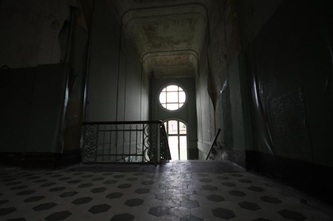 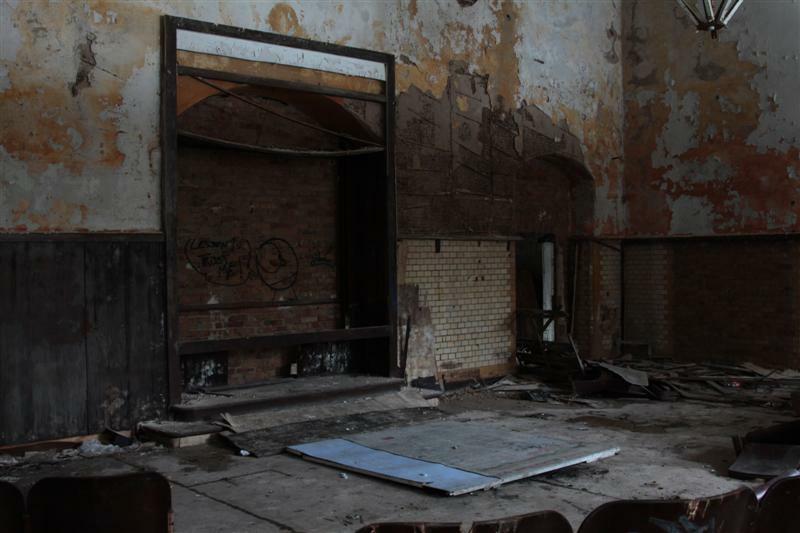 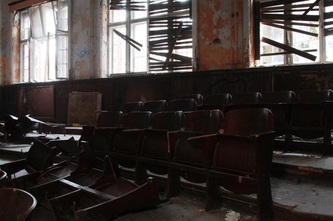 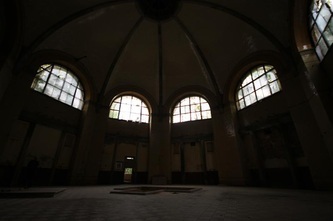 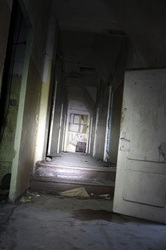 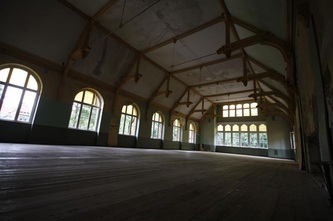 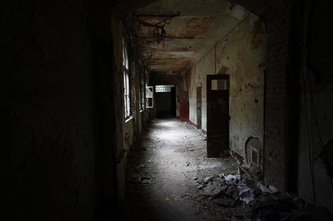 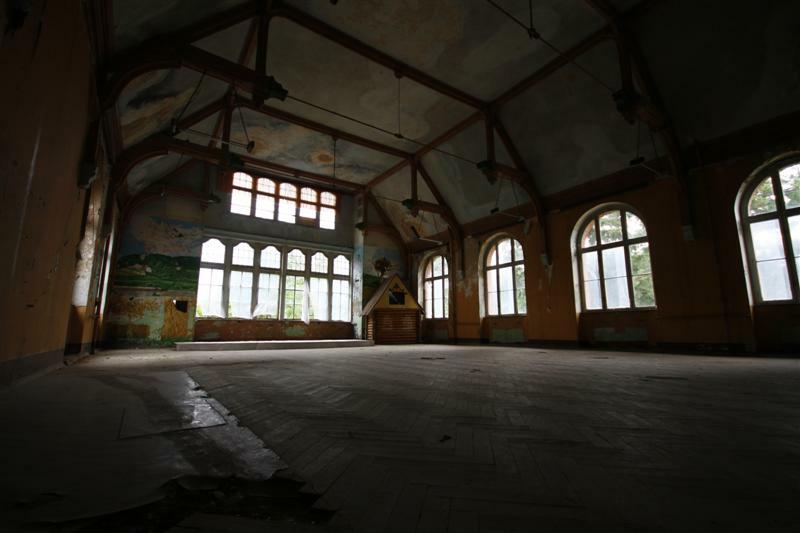 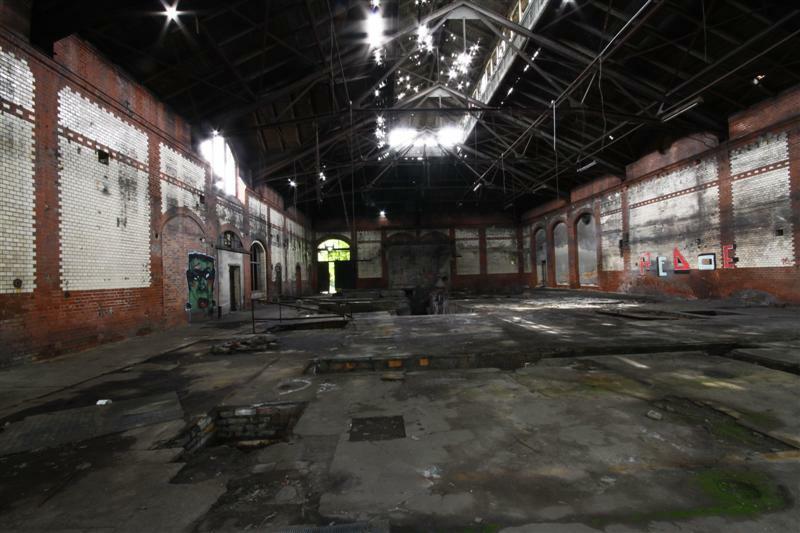 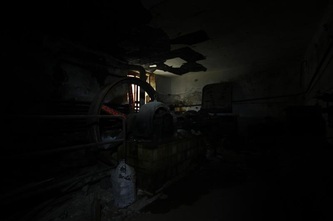 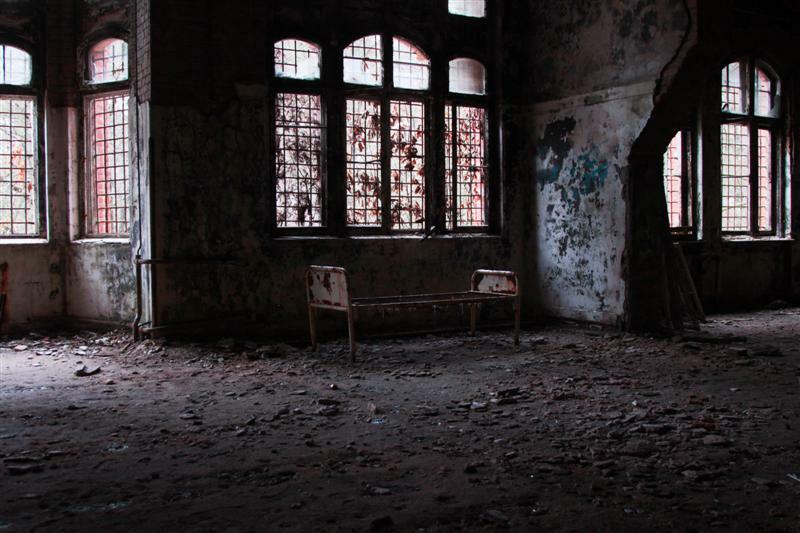 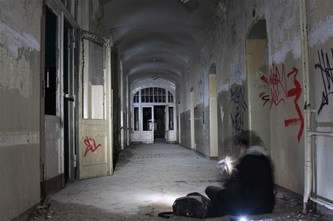 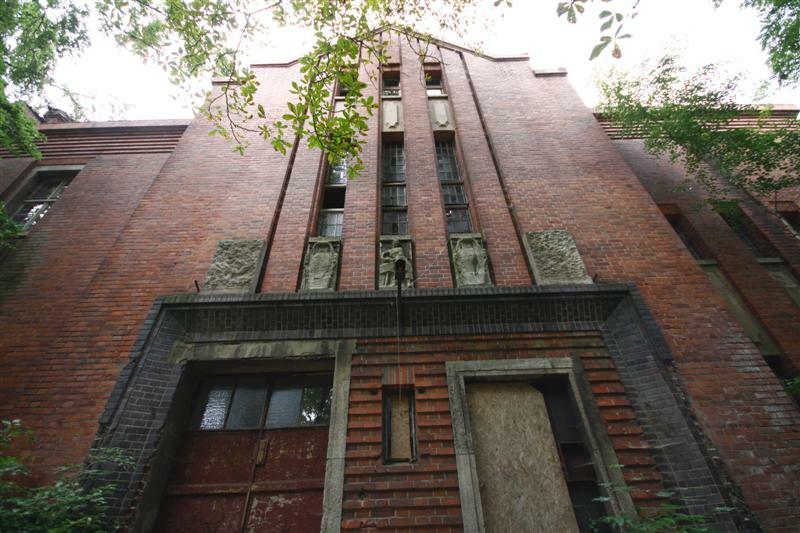 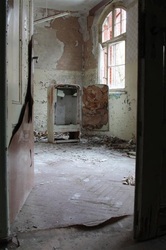 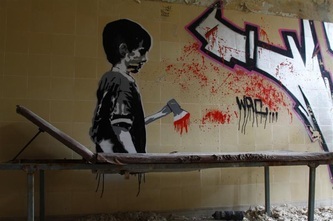 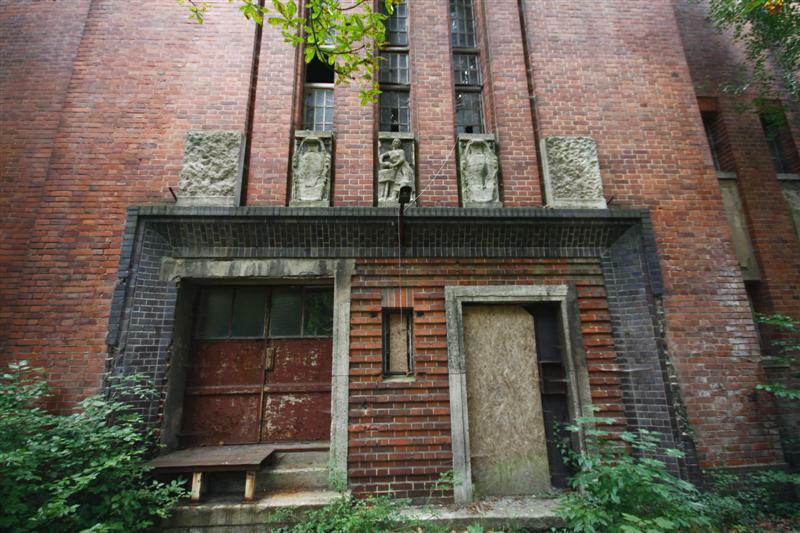 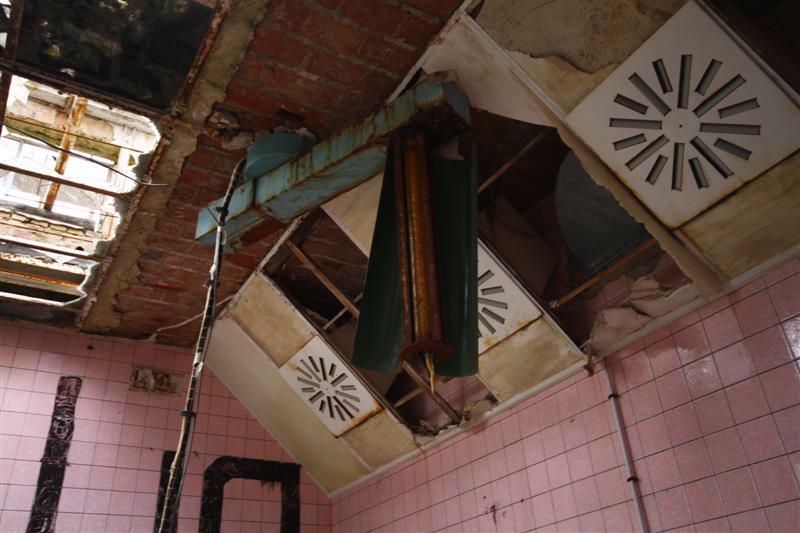 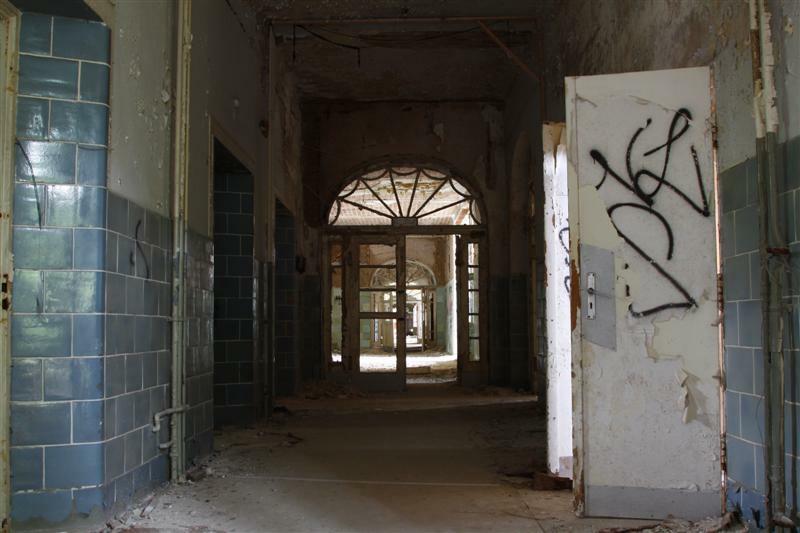 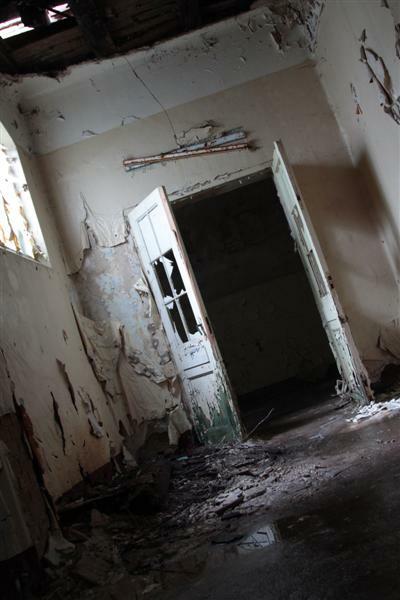 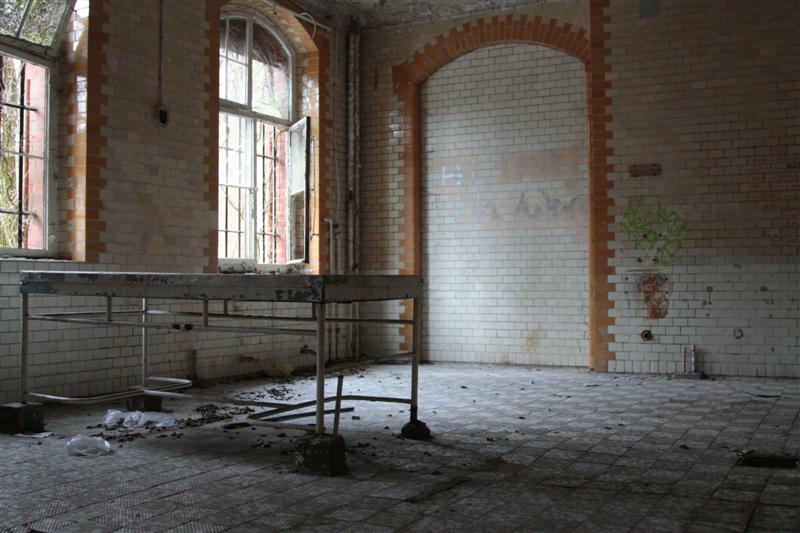 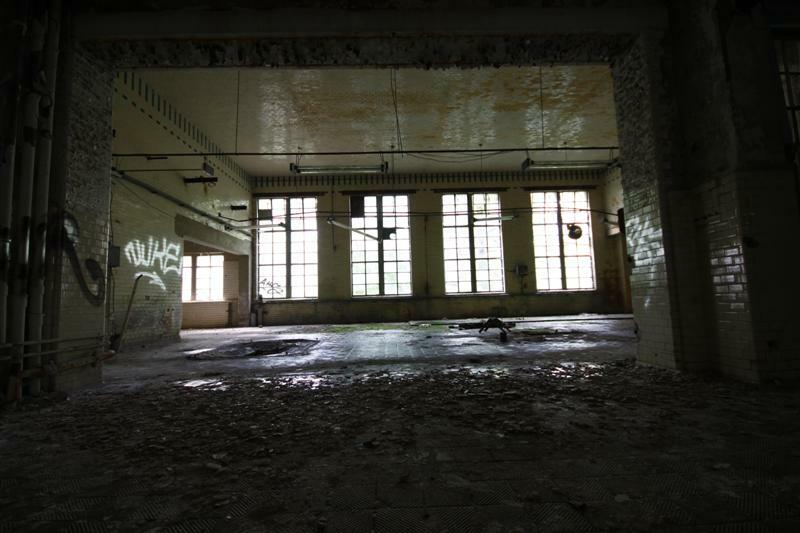 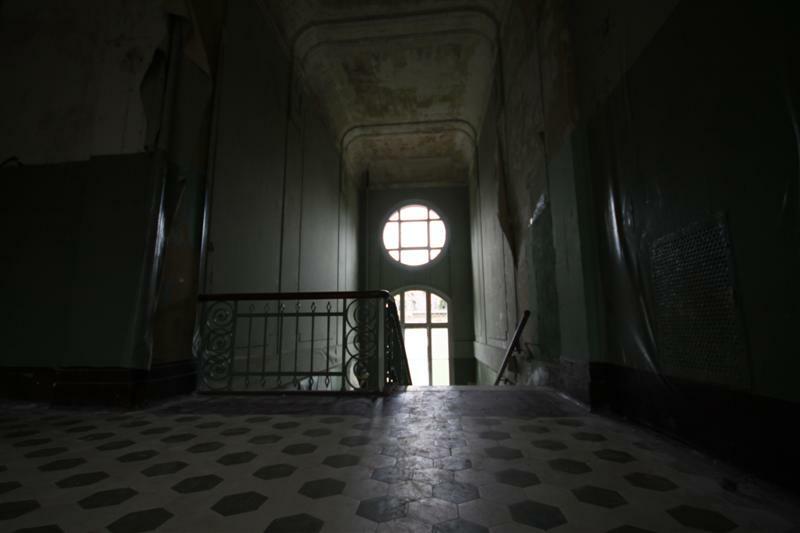 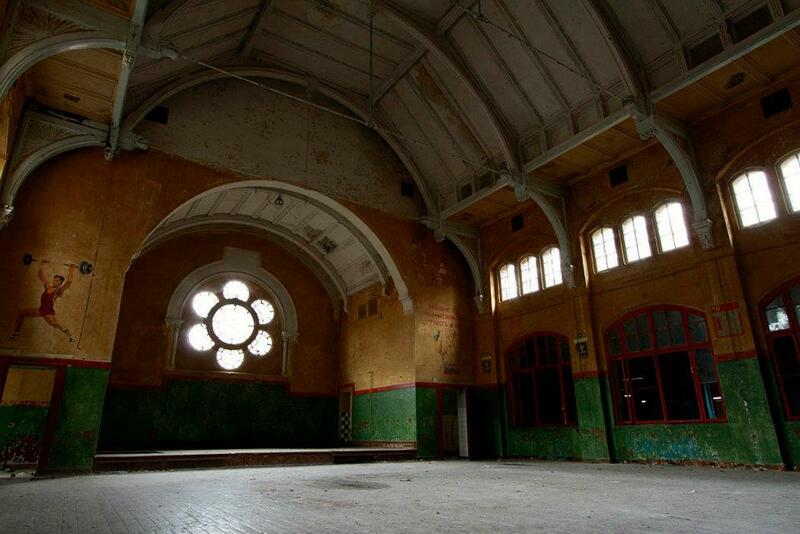 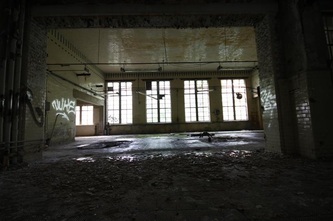 The remainder of the complex, including the surgery, the psychiatric ward, and a rifle range, was abandoned in 2000. 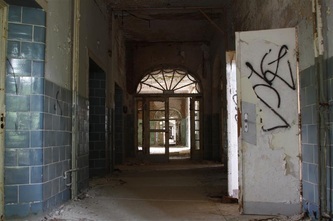 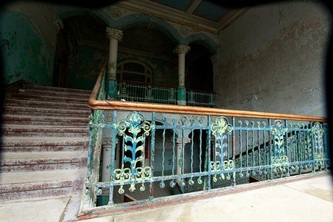 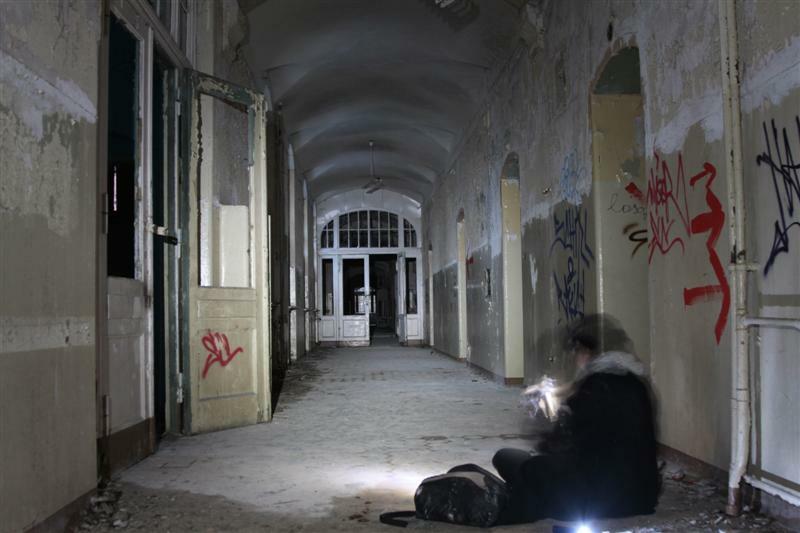 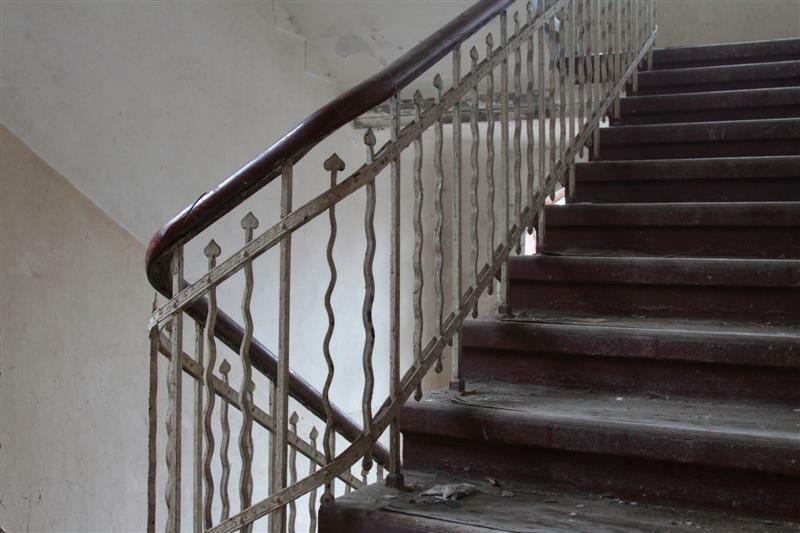 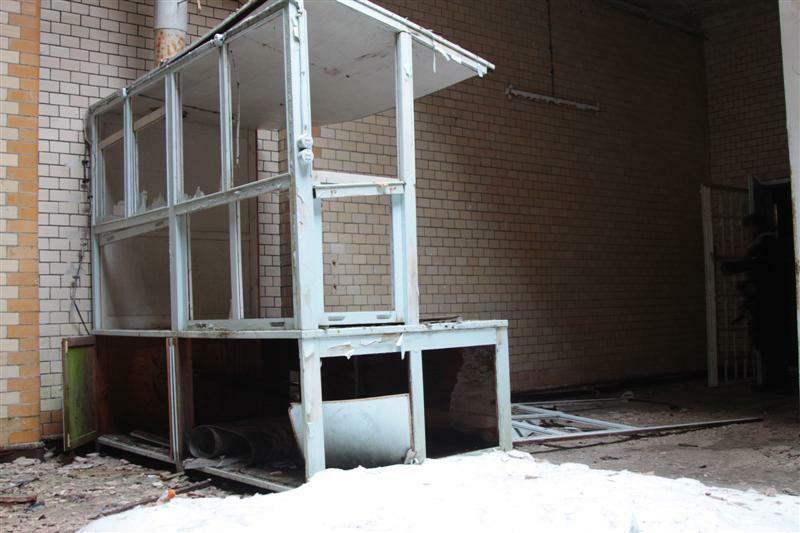 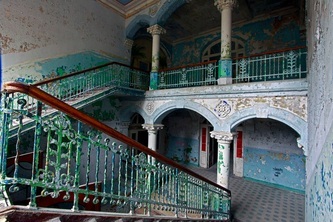 As of 2007, none of the abandoned hospital buildings or the surrounding area were secured, giving the area the feel of a ghost town.